With the help of the GPS module, you can record your location and speed.You can choose whether the recorded data is displayed or whether it is only written into the GPS log file on the memory card. It also includes an application that enables you to view the route on Google Maps. 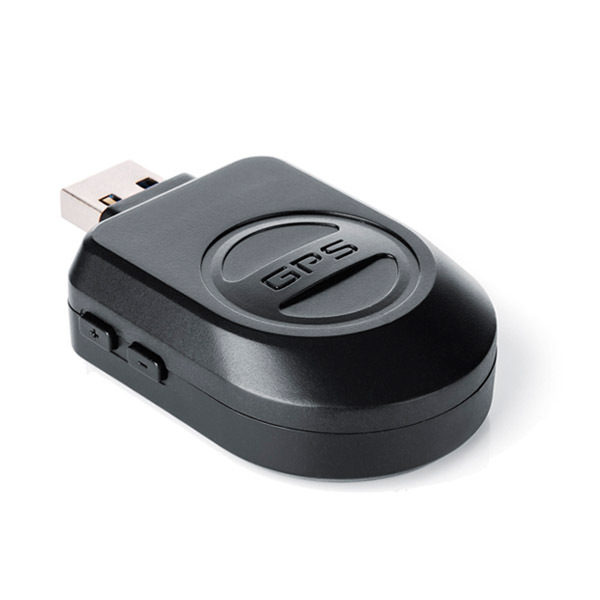 The GPS module is very fast which means you do not have to wait long for the satellite connection. See a demo of how the GPS application works. The suction cup mount is used to mount the camera onto the windscreen. It can be removed and reattached at any time. 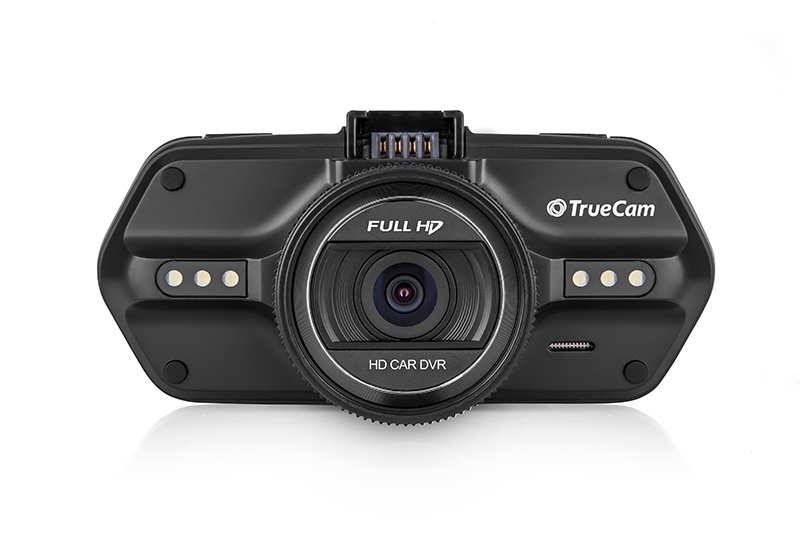 Thanks to the portability of the camera holder, the TrueCam A5s can be placed in any vehicle or moved anywhere according to your needs. 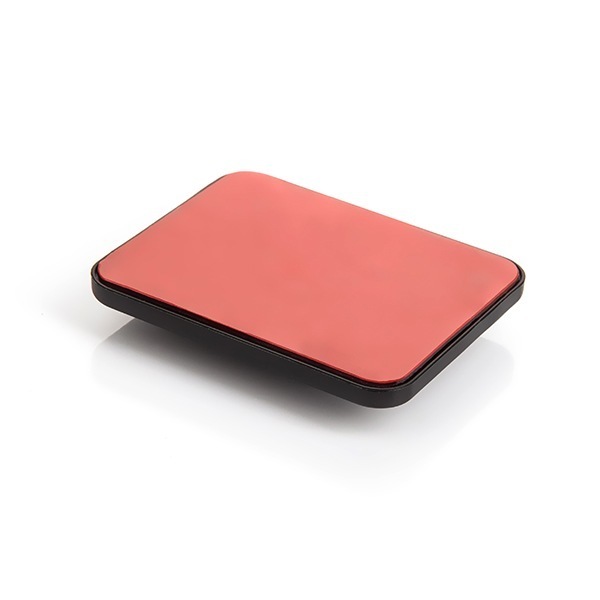 This mount is for wherever you do not wish to attach the permanent 3M adhesive mount. 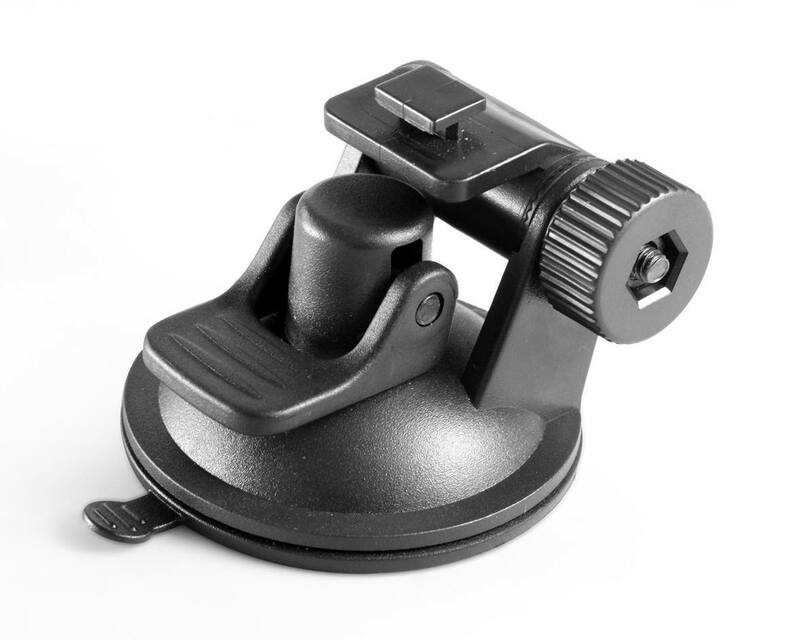 This holder is used in combination with the 3M mount or the suction cup for attaching to the vehicle windscreen.With this you can easily connect your TrueCam A5s, the power supply and the GPS module. The camera can be quickly and easily removed from the holder, to protect against theft without the complication of having to disconnect any cables. The included self-adhesive 3M mount permanently adheres to the windscreen securely. It ensures that the camera is held in place in all weather conditions. The mount simply connects to the A5s holder, into which the power cord and GPS module are connected, so that when you get into your car you just insert the camera into the holder and off you go. When you want to use the camera in another vehicle or elsewhere you can use the included suction cup mount. 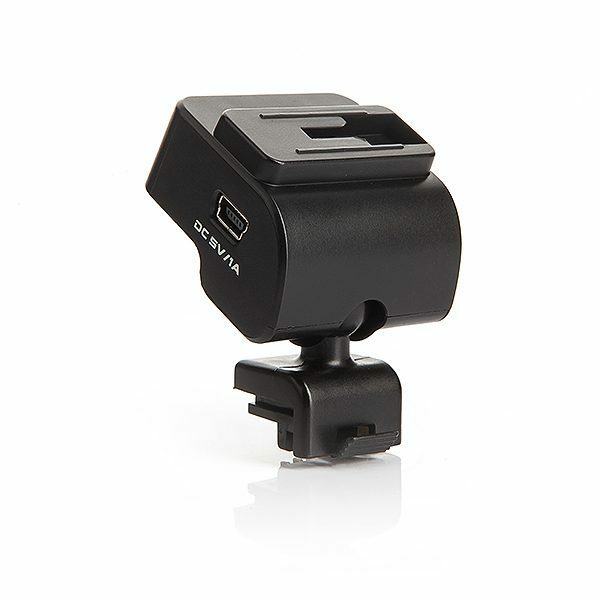 The mount can be used wherever you want to permanently attach your dashboard camera. 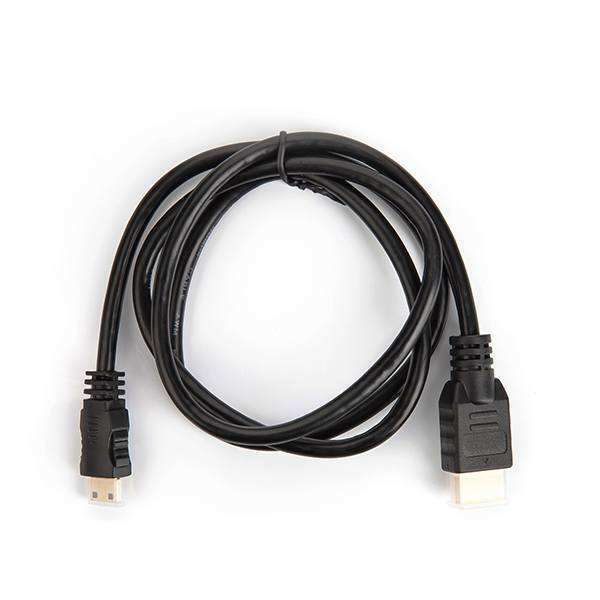 The cable is designed to connect to your TV and allows you to play videos and photos directly from your dashcam. 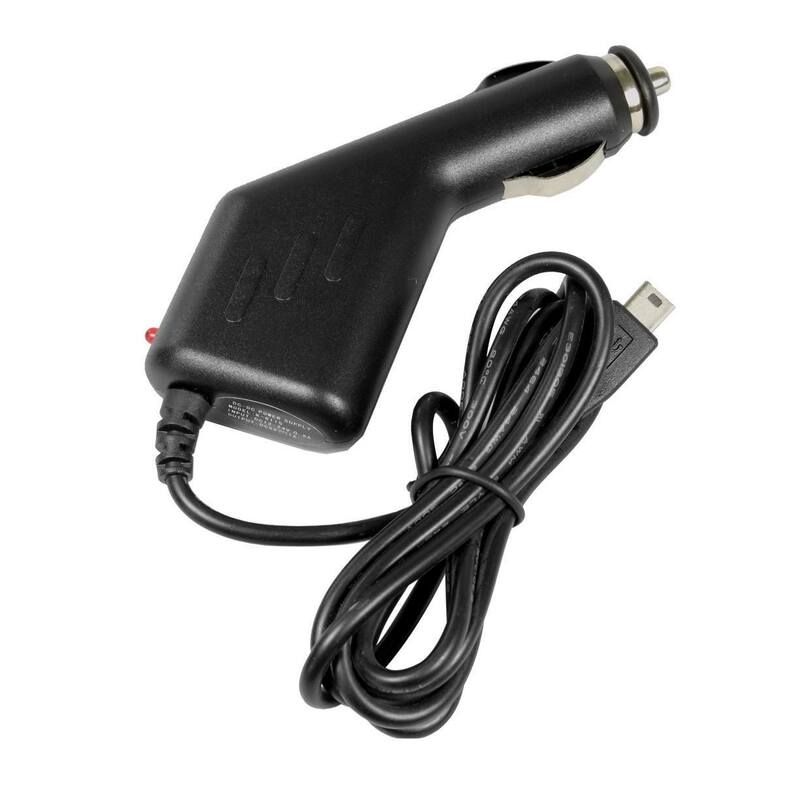 The car charger charges the camera using the cigarette lighter. The cable is 300cm making it long enough to reach anywhere inside the vehicle. 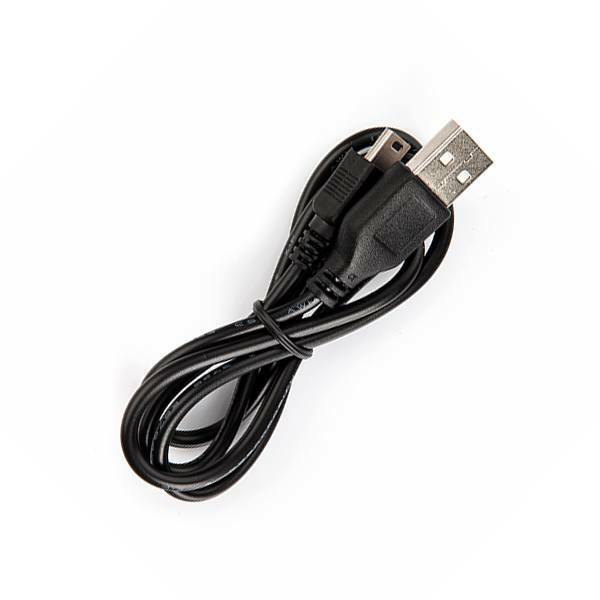 Its length also means that the cable will never get in your way and can also be hidden inside the vehicle. Using the software application you can view all the important data of your journey, such a route, speed and G-forces. The application works with Google Maps.